Close to the Fort Lauderdale Beaches, downtown, Galleria Mall and many other conveniences, Coral Ridge is one of Fort Lauderdale’s most sought after residential areas. 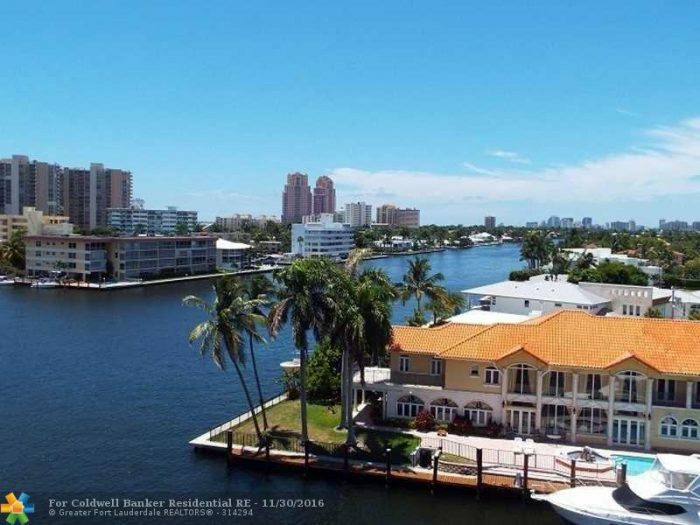 Coral Ridge is located between Oakland Park Boulevard to the north, the Intracoastal Waterway to the east, Sunrise Boulevard to the south and the Middle River/Federal Highway to the west. It is Fort Lauderdale’s signature Northeast neighborhood. We’ve put together a route starting at George English Park and going out onto Bayview Drive, looping back around on NE 30th Pl. and onto Middle River Dr. to bring you back to the park, for a just under 5 mile loop.